With a 6 year oversupply, Oregon weed growers are looking at how they can sell to other states. Over the next week’s dicey weather, Portlanders can check an interactive map of real time data to see if city officials have deiced or plowed your street. And one state lawmaker wants to make it legal to ride e-scooters without helmets. 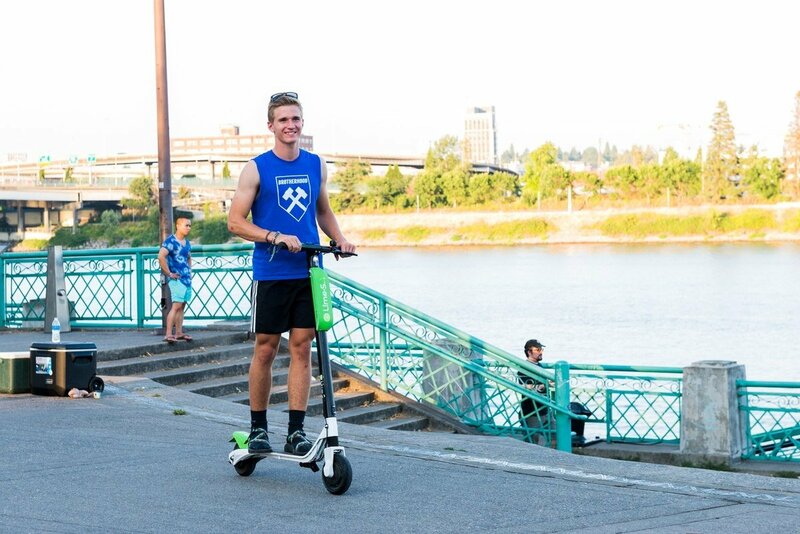 Willamette Week: Most Portland E-Scooter Riders Don’t Wear Helmets. Soon, Those Bare Noggins Could Be Legal.